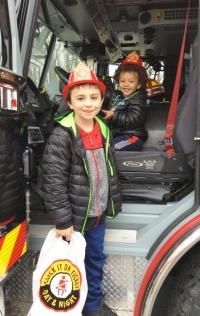 Kids can climb into fire trucks and pretend to be firefighters at the Parma Safety Fair. 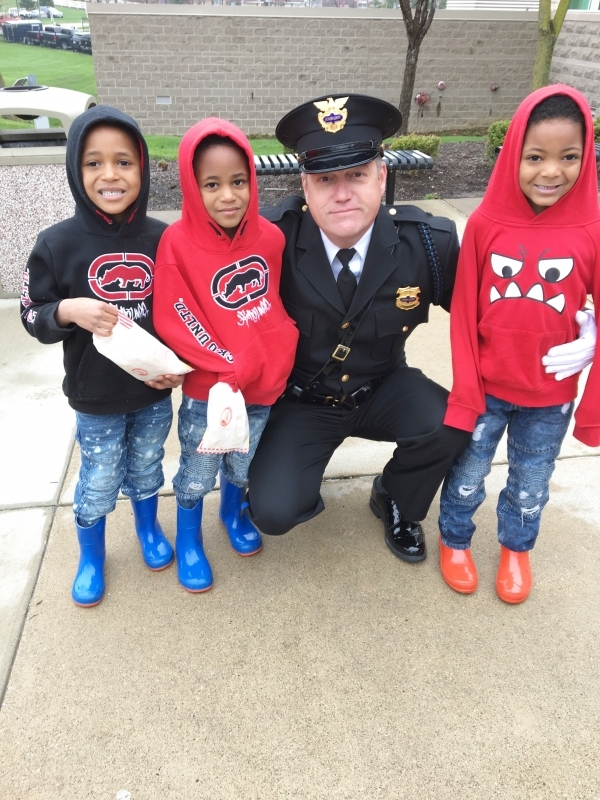 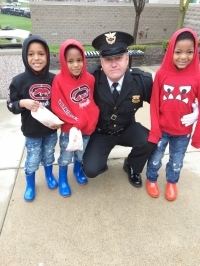 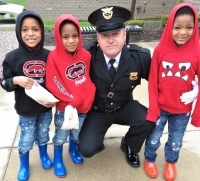 Parma police officers enjoy visiting with the kids and providing them with safety tips. 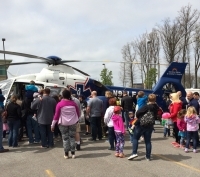 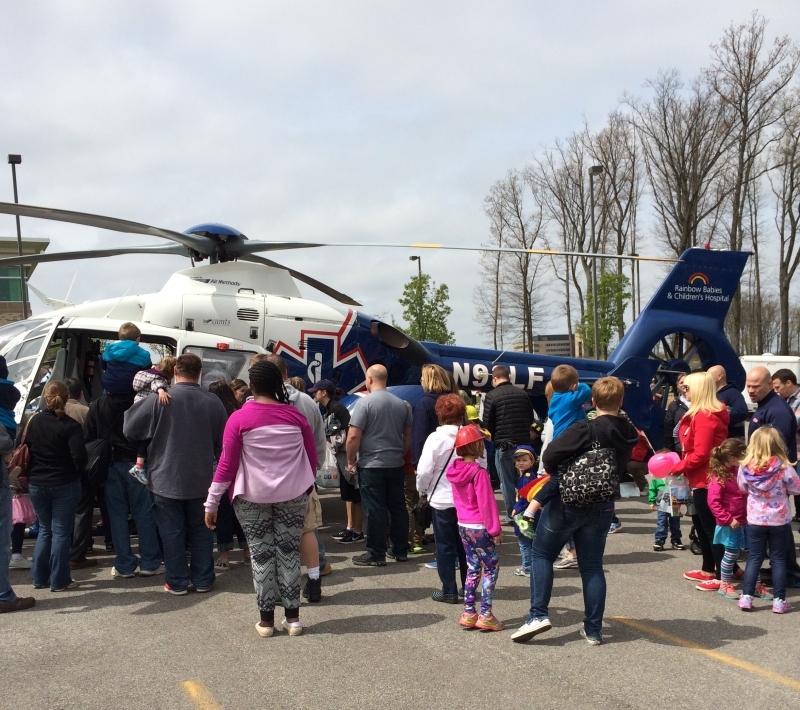 The medical helicopter landing (weather permitting) is a highlight of the free event.